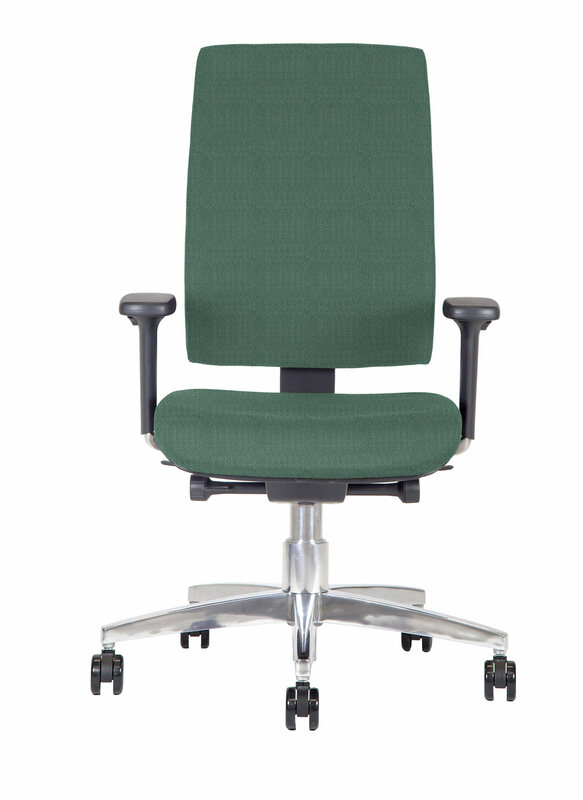 Kleos Office chair BB127 is indeed a most elegant piece of office furniture. The mobility of this perfectly ergonomic chair backrest is adjustable according to the weight of the user. 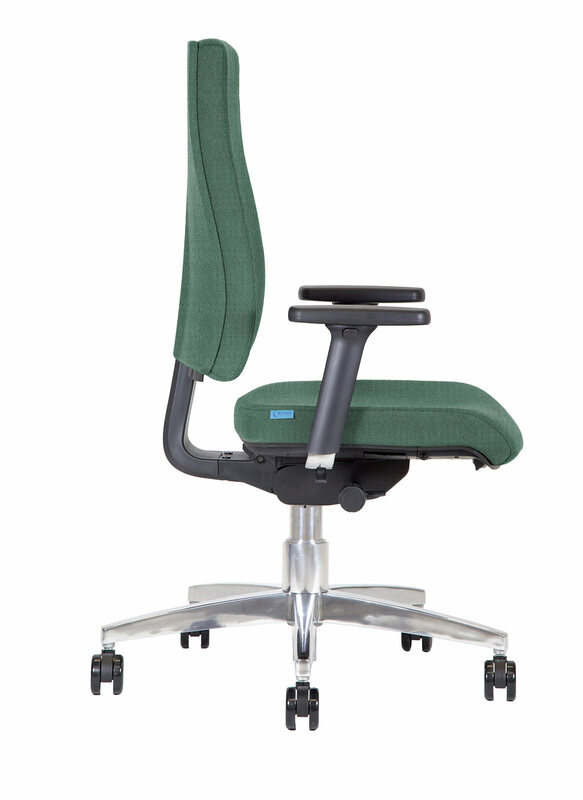 This, thanks to the ergonomic mechanism that moves synchronously, according to a ratio of 4:1, backrest and seat. 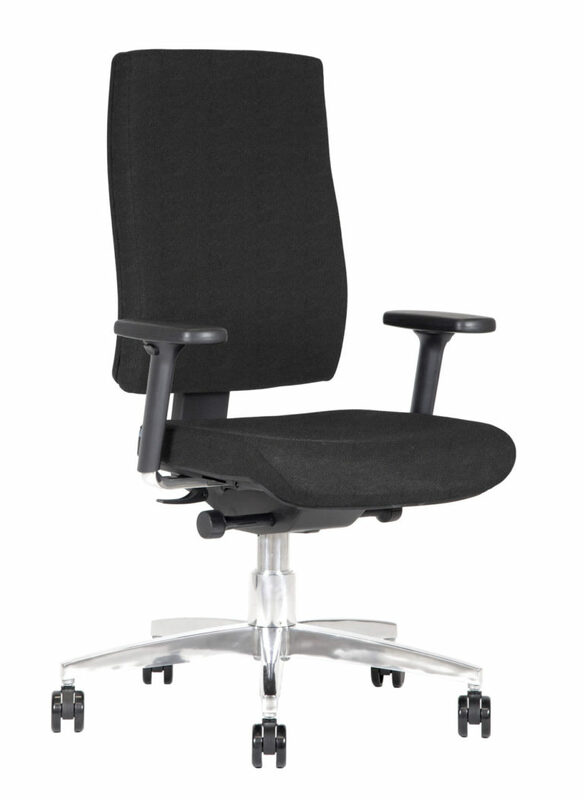 The seat of the office chair BB127 is adjustable in depth, and is made of high quality fabric and padded with high-density polyurethane foam cushions, along with the elegant high backrest (570 mm). 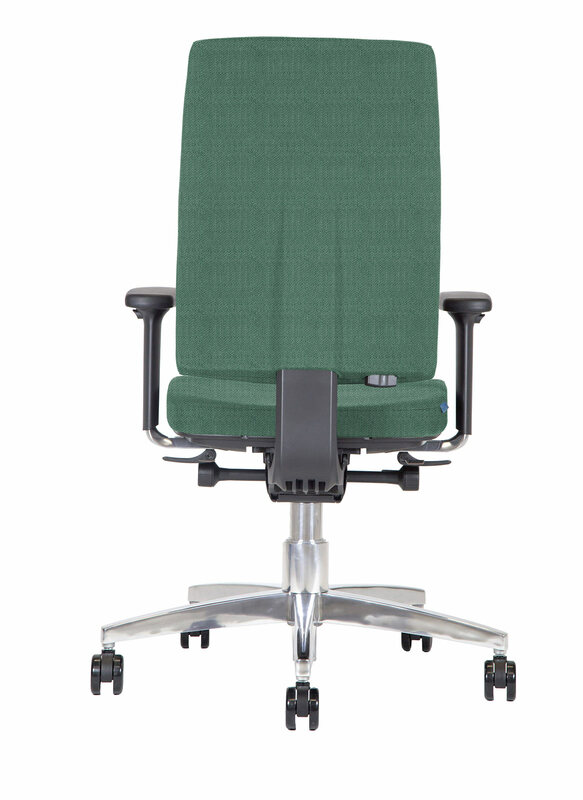 Also, the back of the backrest is also covered in fabric, a detail which defines the superior style of this ergonomic chair, along with the parts in shiny chrome-plated aluminum. 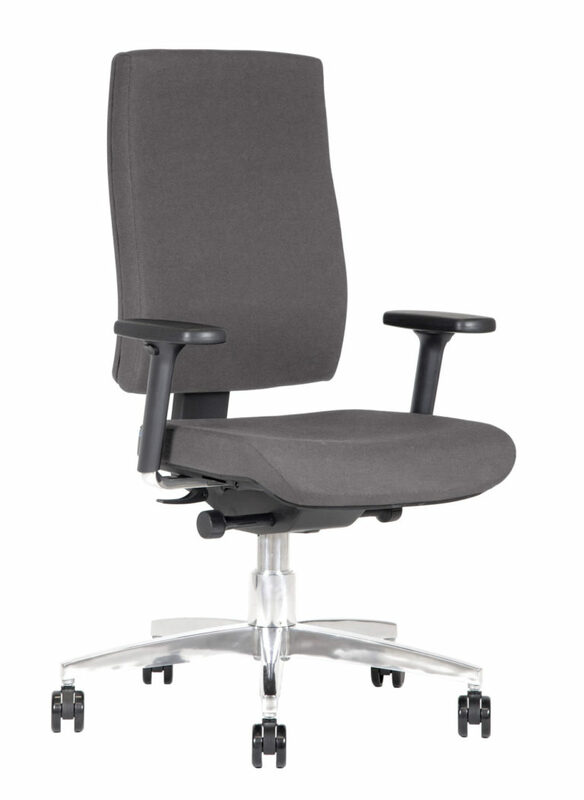 Furthermore, the height of the seat can be adjusted from 400 mm to 520 mm. 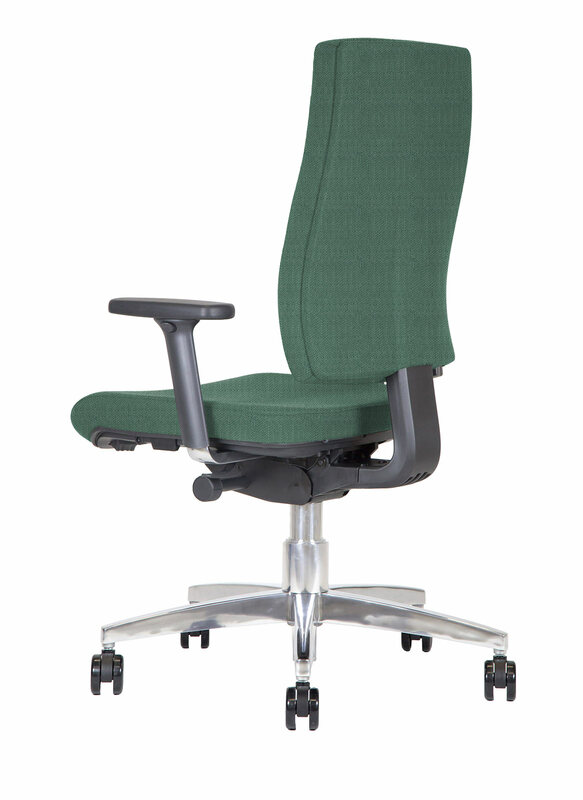 Finally, the armrests are adjustable in height and width, the support adjusts itself longitudinally and rotates for ± 30°. 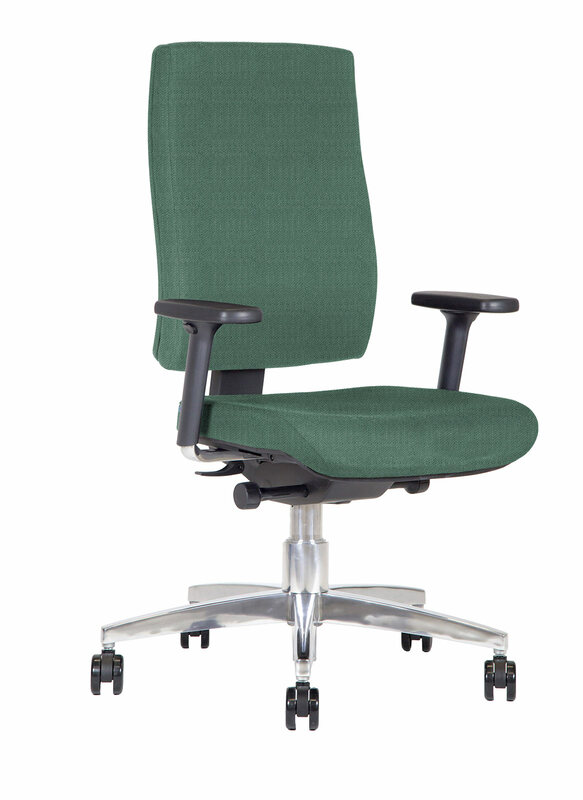 In other words, it is a comfortable and elegant chair that offers great comfort throughout the day.